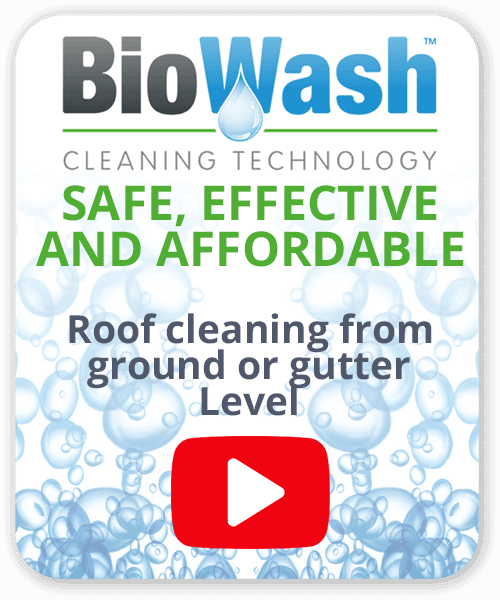 If your roof is dirty and covered in moss, lichens and algae then the Biowash™ non-pressure roof cleaning system is the proven way to clean, without damaging the tiles. 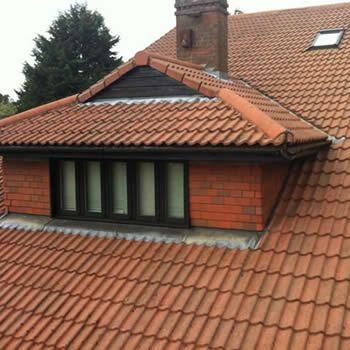 Warrington in Cheshire boasts many highly attractive properties, situated within several desirable areas of the town. 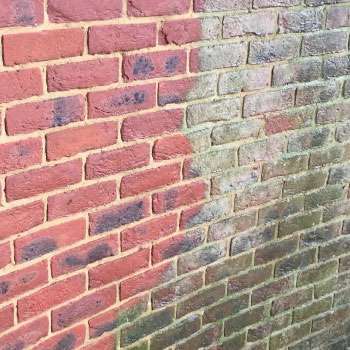 A appreciable percentage of these homes are ageing properties that are being adversely affected by the build-up of dirt, moss and algae, which in many cases has accumulated over several decades. 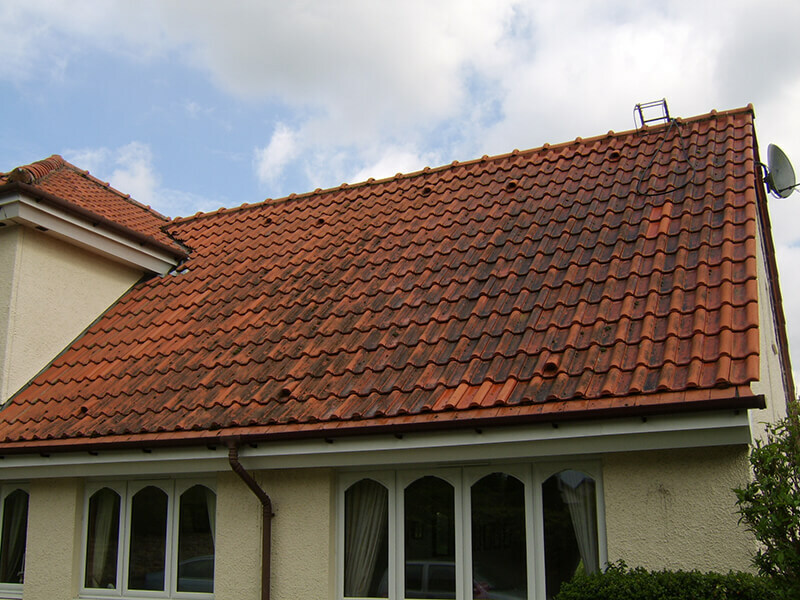 Biowash™ works by applying unique products to your tiles by means of an advanced cleaning technology. 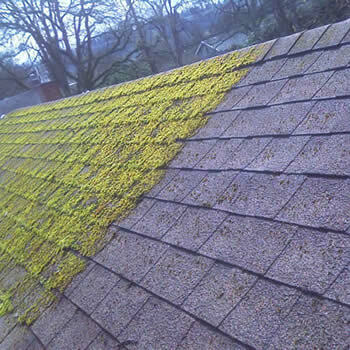 Generally, after just a few hours these products can simply be rinsed off with a gentle soft wash that leaves your roof clean, often looking like new.Once clean a biocide treatment will be applied to the tiles to stop germination and inhibit future growth of moss. 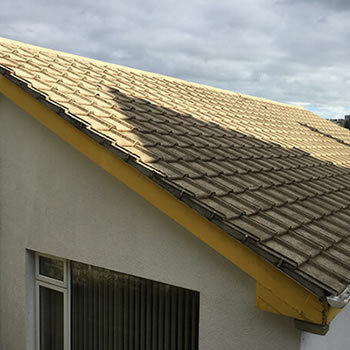 This innovative process enables various aspects of properties to be cleaned without the risks associated with pressure cleaning and walking on the tiles. Not many people realise that Warrington, situated on the banks of the River Mersey is in fact the largest town in Cheshire with a population in excess of 208,800 and still growing. The expansion and urbanisation of Warrington coincided with the Industrial Revolution, especially after the 18th century when the Mersey was made navigable by boats and barges. 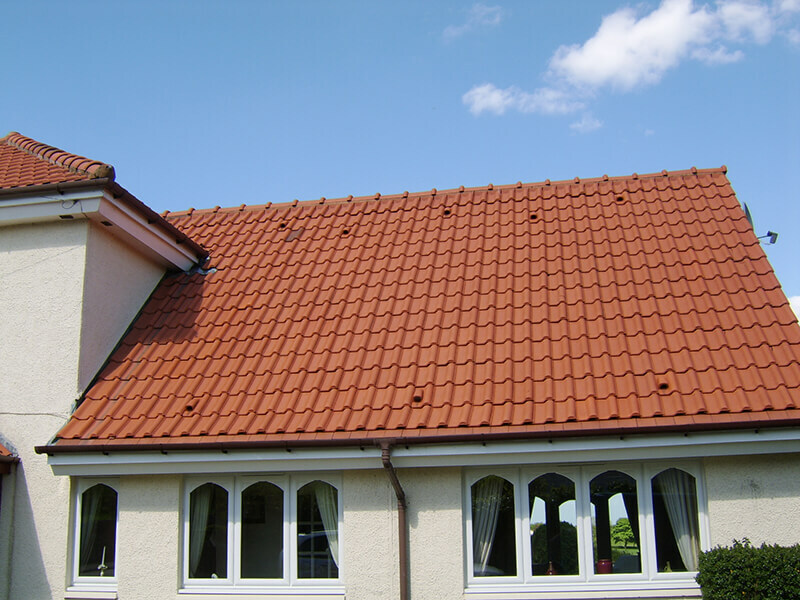 The Authorized Agent for your area will happily visit your home, explain the process in detail and provide a free quotation. 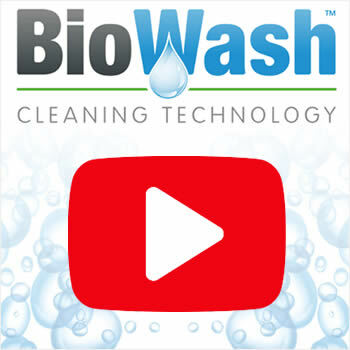 Contact us now to find out more about how the Biowash™ soft approach to cleaning can benefit your home.